Let’s pump it up with this dumbbell workout for chest. 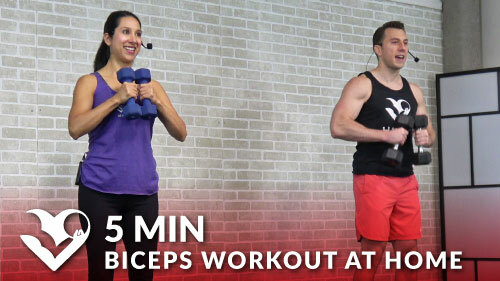 Use it to build strength and lean muscle in just 5 minutes! It’s great for both men and women. You got this!